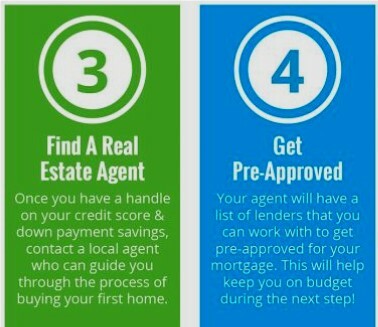 ♦ If you are thinking of buying a home, you may not know where to start. 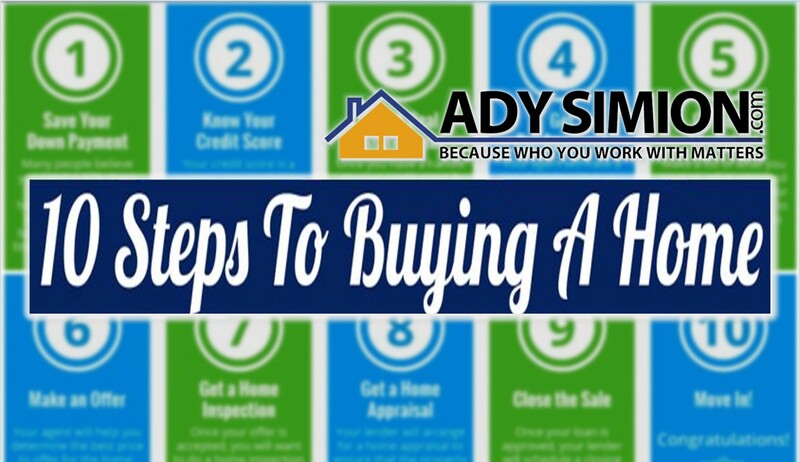 ♦ Here is a simple list of 10 steps that you will go through to purchase a home. ♦ Contact us for more details about each step and what else may be required in your area! 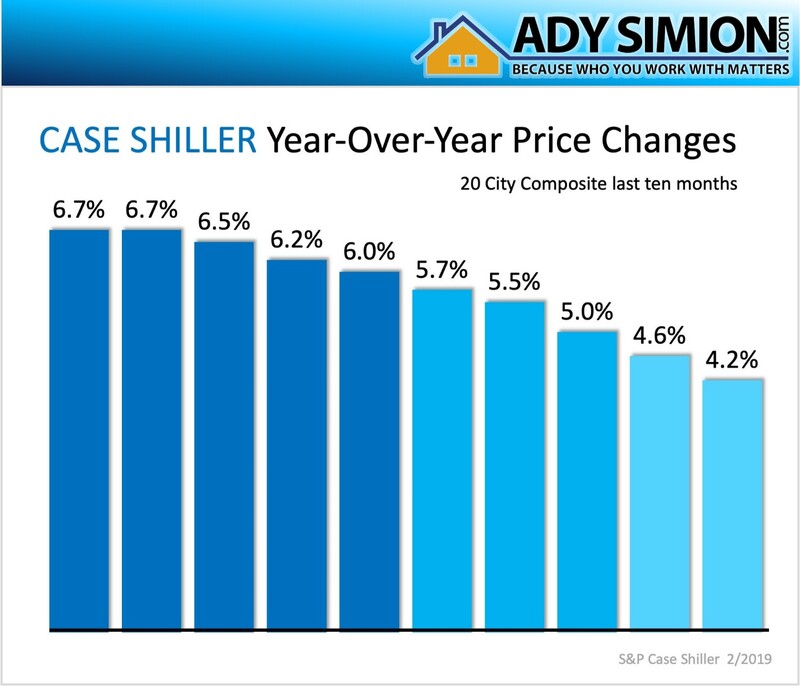 Home prices are leveling off. Long term, that is a good thing for the housing market. Please contact us if you have more questions price changes. 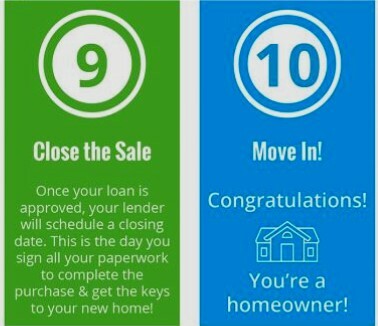 If you’re looking to buy or sell a home this year, now is a great time! Let’s get together today to go over what is happening in the Spring Market and what it means for you. Contact us today. One reason for the decline is an influx of homes being listed for sale. Even though the month’s supply number is not increasing, the number of homes for sale is. 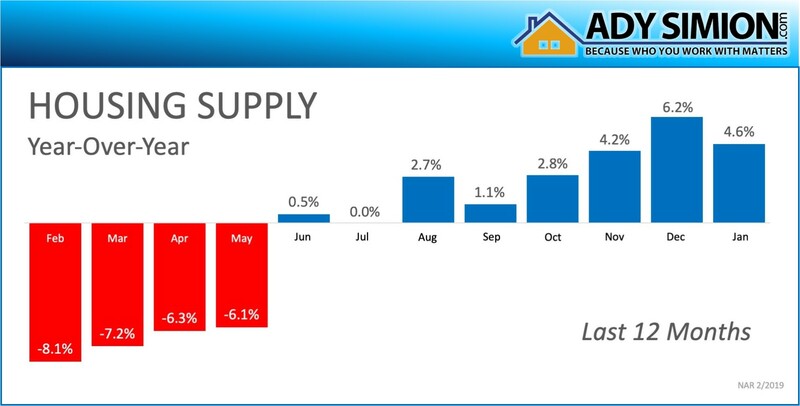 The chart Housing Supply, shows the year-over-year change in inventory over the last 12 months. As you can see, the number of homes for sale has started to build over the last eight months. Prior to this reversal, inventory levels had fallen for 36 consecutive months when compared to the year before. If you are debating listing your house for sale this year, you may not want to wait for additional competition as inventory continues to rise. Contact us today. Coldwell Banker Pasadena, Lots of properties in Escrow. 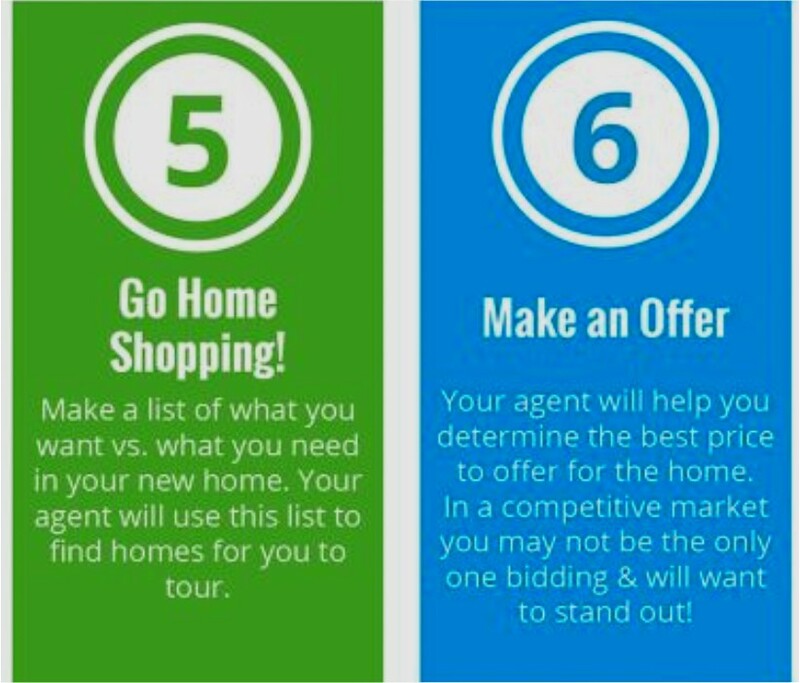 Pricing your home right from the start is one of the most challenging parts of selling your home. Once you decide to list your house, contact us, we can show you where prices are headed in your area. What is 𝑯𝒐𝒎𝒆 𝑬𝒒𝒖𝒊𝒕𝒚? 𝑯𝒐𝒎𝒆 𝒑𝒓𝒊𝒄𝒆𝒔 𝒓𝒊𝒔𝒊𝒏𝒈 𝒉𝒐𝒎𝒆 𝒆𝒒𝒖𝒊𝒕𝒚. Now is a 𝒈𝒓𝒆𝒂𝒕 𝒕𝒊𝒎𝒆 to use it! As home prices have continued to rise across the country, so has home equity. Home equity is defined as a home current value minus any money still owed on it. If you’re looking to sell your house and move up to your dream home, right now is a great time to use your equity to do so. 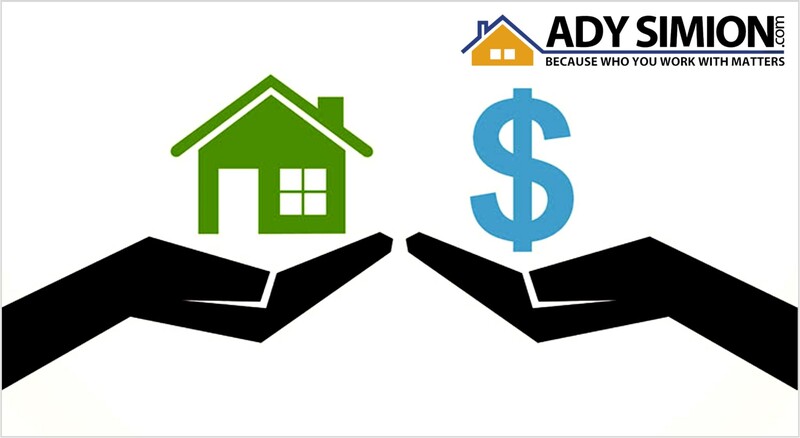 Contact us and let’s get together today to go over how much equity you have in your house right now! 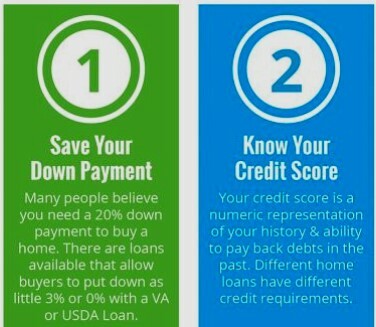 At least 84% of Americans have a score that will allow them to buy a house. 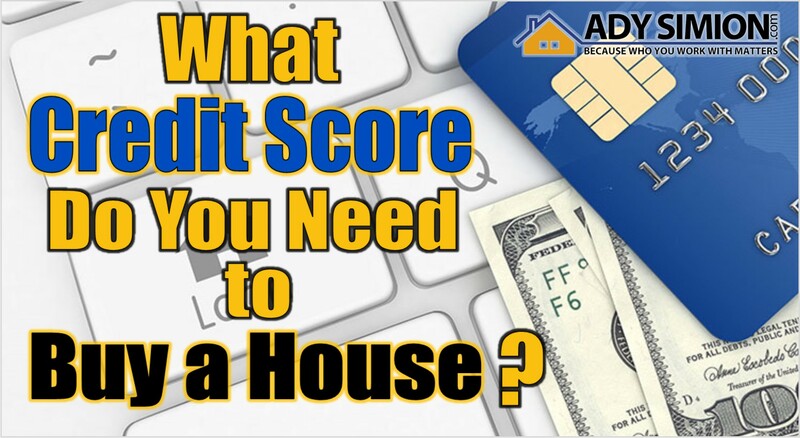 If you are unsure what your score is or would like to improve your score in order to become a homeowner, contact us and let’s get together to help you set a path to reach your DREAM! 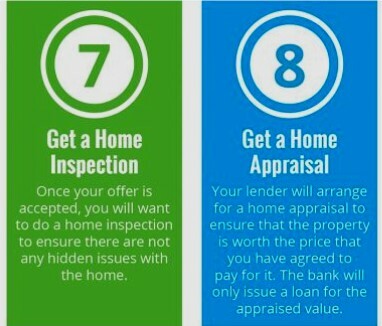 If you are a homeowner who would like to find out your current home value, contact us, we can help you to discover the hidden opportunities in your home!